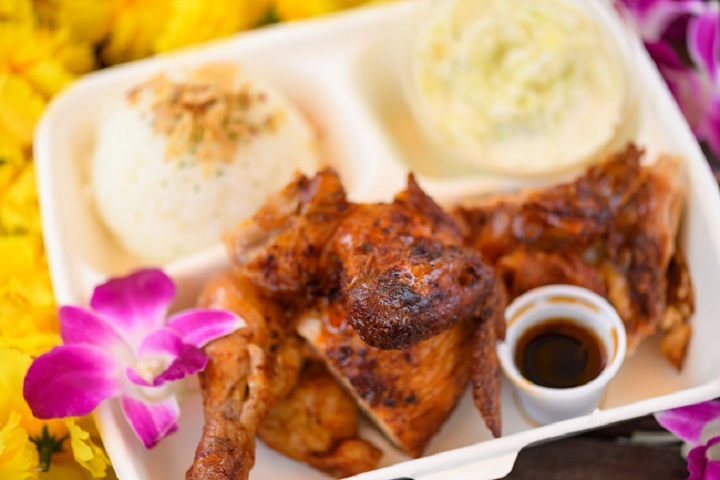 RAY‘S ORIGINAL BROILED CHICKEN originated in Haleiwa on the North Shore of Oahu, HAWAII. 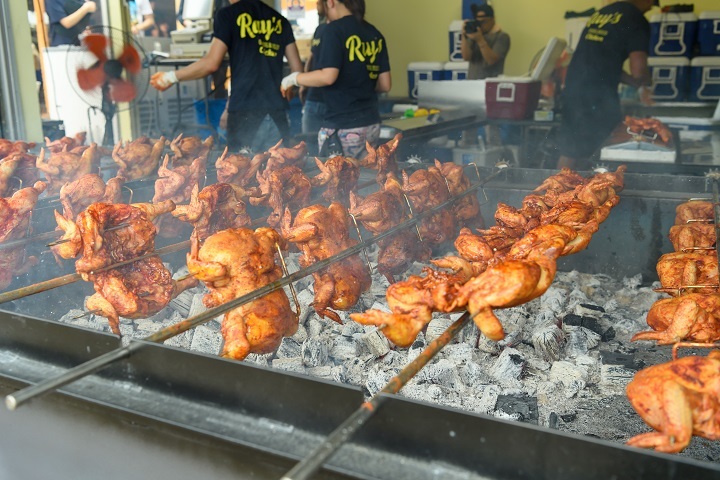 Charbroiled over Hawaiian mesquite, using a unique system where a large number of whole chicken pieces are slowly broiled on rotating skewers. 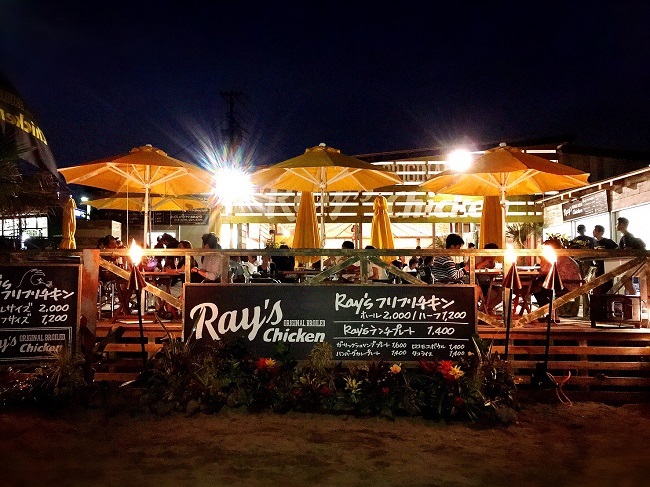 The original restaurant is only open on weekends, yet boasts sales of more than 5000 chickens per month. 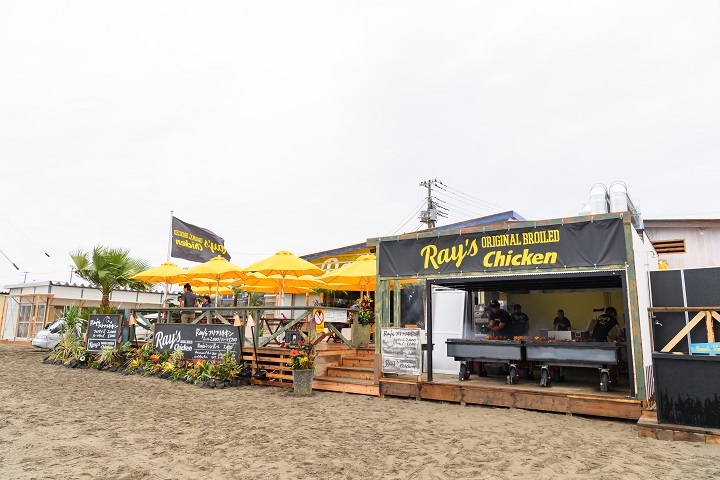 A popular spot for both locals and tourists, the brand made its debut in Japan in 2017 at a beach house in Yuigahama, a very popular beach spot in the Kamakura area. Building up to the launch in summer 2017, SSU was responsible for putting together a comprehensive communication plan which included site location for the restaurant and store design, working in tandem with TORIDOLL Holdings Corporation. This is another example in which SSU services extended beyond standard PR as we prepared for the Yuigahama opening. The first restaurant in Japan has the same ambience and visual appeal of the North Shore location due to the strategic placement of the charbroil grill, helping to also maximize media exposure.